Are you feeling guilty when you leave your dog at home whilst you go to work? Worrying that they may feel lonely without you there? Do they need a dog walker who provides more than just a walk around the park? 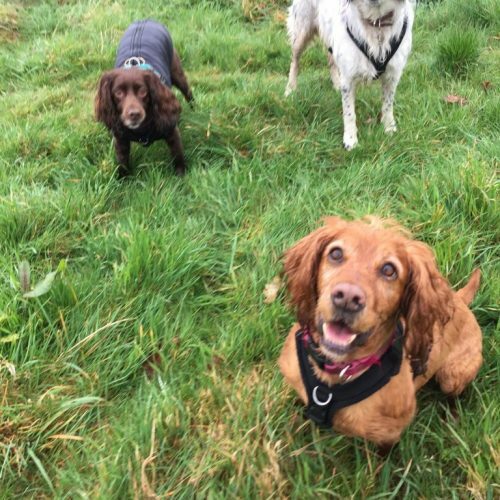 When a regular dog walker just won’t do, you need our Coventry Canine Enrichment Team to give that bit extra for your precious pooch. 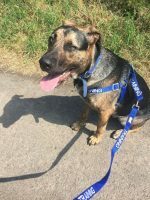 Let your dog join us on our dog walking adventures with our Coventry Dog Walkers whilst you have to be at work, so you no longer need to worry about them or feel guilty for leaving them home alone and will also help prevent your dog becoming bored and destructive. 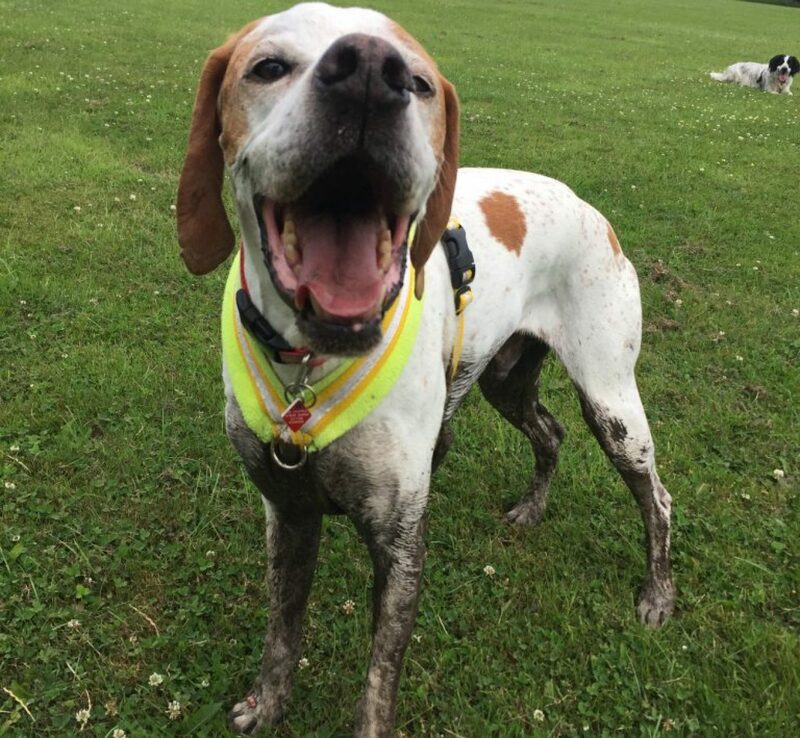 Your dog will love our dog walking adventures! When a run in a private field just isn’t enough! 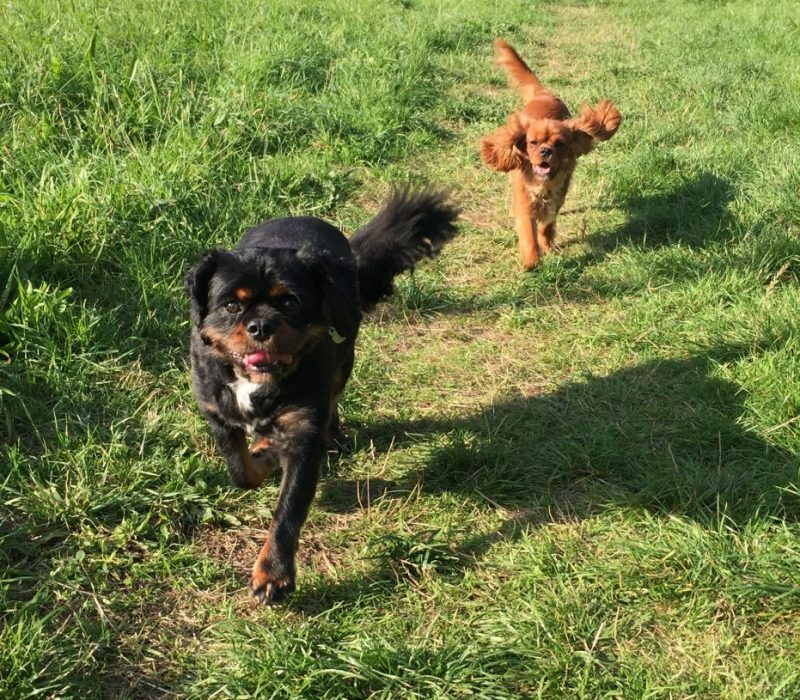 Our Dog Walking Adventures are for your high energy breed because they need more than a walk around the park. Do you have a high energy dog who never seems to get tired? Are you coming home to emptied bins? Then you need our exceptional Coventry Canine Enrichment Team! They will provide you with a supreme standard of care and give you complete trust and peace of mind. 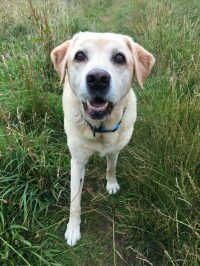 It’s the Canine Enrichment Team’s mission to fore fill your dog’s needs on our dog walking adventures, so that they can leave your dog relaxed and content when they’re returned them safely to the comfort of their home. Your high energy breed will be provided with the correct exercise, stimulation and fun, because they need to be mentally stimulated as well as physically exercised. as well as physically exercise them to tire them out! By completing our mission and giving your dog the dog walking adventure they need. It will help prevent your dog becoming bored and destructive when left home. As a result of this, it will stop you returning home to an upturned bin or chewed carpet! Our exceptional Canine Enrichment Team will take care of your dog as if they are our own on our small group walks. They ensure they have all the attention, affection, interaction and play they need. Your dogs supreme care starts before we even collect them from your home for their dog walking adventure. Vehicles are in excellent working condition, so we can transport your dog safely from your home to their adventure. We are ready and set for an awesome day with your dog for their adventure with us! Let your dog join us on our interactive dog walking adventures! Our dog collection vehicles will collect your dog from your home. First of all, they run a full check over your dog to ensure they are fit and well for their dog walking adventure with us. Which may be a woodland ramble or a countryside trek. 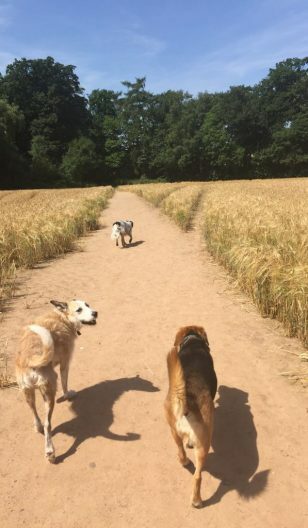 Our Coventry Dog Walkers vary your dogs walks each day, to ensure they get to use all of their senses particularly their smell and sight in new environments. Their dog walking adventure starts when they arrive at the location, not when they are collected from your home! What happens during an adventure with your Canine Enrichment team? 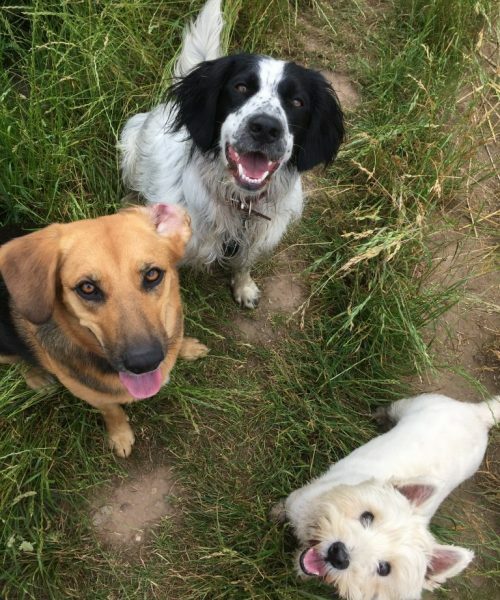 Your dog is correctly socialised on our small group walks with each other to help them be a well balanced dog, but they don’t spend the whole time playing directly with them. 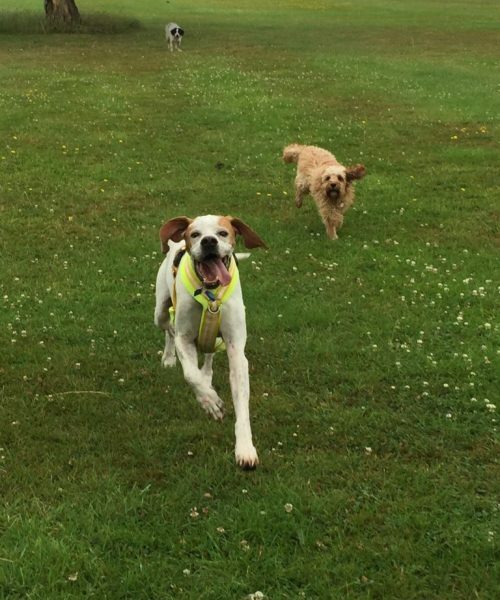 It has massive benefits for you, as your dog will be well socialised on our dog walking adventures, but they won’t want to run off and play with every dog they see on one of your walks! Play games with a ball, play chase and have fun! The Canine Enrichment Team only take a maximum of 6 dogs on our dog walking adventures. This is to ensure the individual dogs get the attention they each require and only when it’s suitable for all dogs involved. 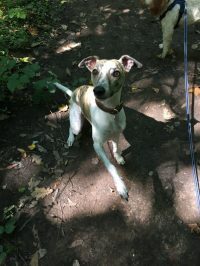 We have a system in place to match up our dogs to their most suitable dog walking adventure. Scatter feeding gets them to use their nose searching for the food in the grass. This also provides mental stimulation at the end of the adventure. It will also in turn will help bring down their arousal levels after the super exciting walk with our Dog Walkers in Coventry. Your dog will have another full check over after their adventure, cleaned down with our towels, provided with fresh water and a tasty treat for their drive home. If you want your dog to go to a private field and to spend their time every day just playing with other dogs, then we are not for you. There is no adventure playing in the same field day after day, and we only do adventures, we don’t offer dog walks. What can happen if you allow your dog to play like this? It will more than likely make them dog obsessed, they will spend their time hunting out other dogs on your walks and they just want to chase, chase, chase! 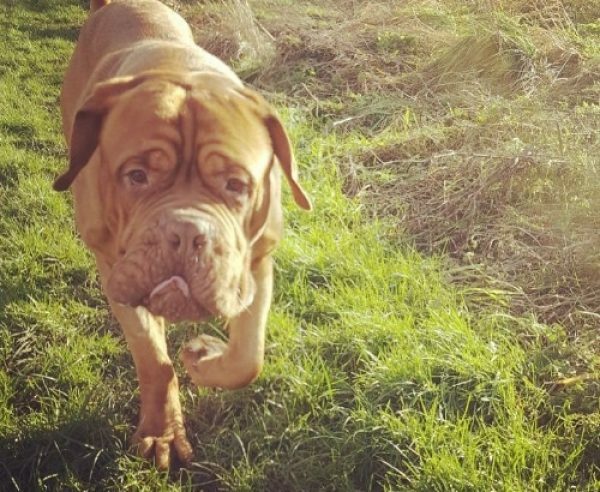 This may in turn mean he will start to pull on a lead, run away from you on your walks to the other dogs and generally be a blooming nightmare to walk. 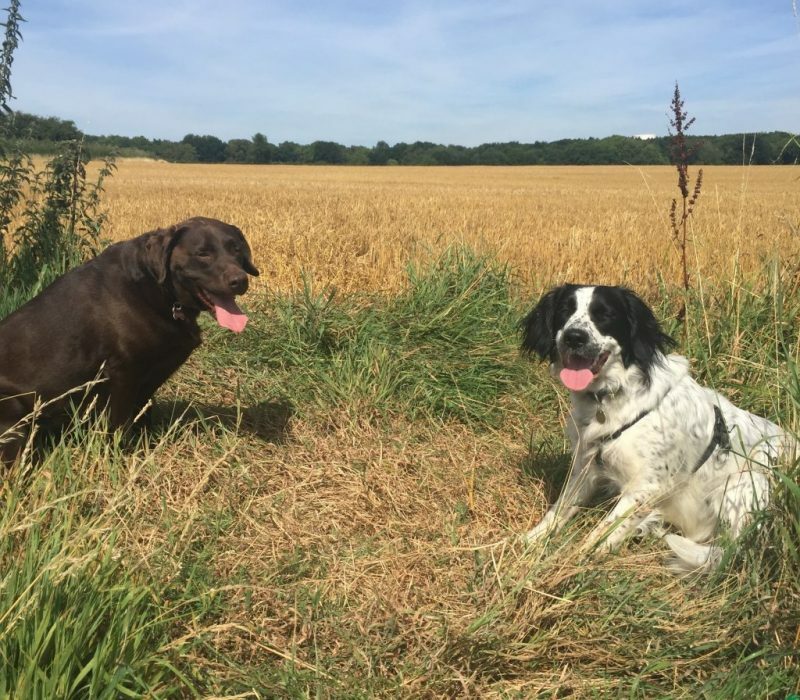 We are unable to provide group adventures for aggressive dogs, but we can can refer you to one of our training packages which will help you manage your dog more easily. This should be reassuring to you as you know you dog will never be walked with an aggressive dog. We like to come out to your home, so that we can meet you and your dog and so you can also meet us. During the meet and greet we will run through the required paperwork, collect keys for your home and book in your required dates and times into our diaries. During this time, we will run through any extra requirements that you may have. Less than 48 hours notice charged at 50%. Less than 24 hours notice charged at full price. Due to us not being able to fill the walk in short notice. Current legalisation dictates that all dogs are required to be microchipped. When taken outside they need to have a collar and tag fitted with the name and address of the owner and a contact phone number – Dog Identification Law. Please note, this service is not appropriate if you are going on holiday. We do not offer dog visits or walks as an alternative to home boarding. Dogs should not be left alone for 22 hours of the day, they are sociable animals who need company. If you are going away and need boarding or kennels please contact us as we can suggest some fab companies for you. Our 30 minute adventure for the dogs who need a shorter time with us, but will still get all the health benefits from our adventures. They are provided with a scattering of treats at their home after their adventure with us to help bring down their arousal and relax them. A 1 hour adventure for your high energy breeds that need the exercise, stimulation and fun that we deliver daily on our adventures. They are provided with a tasty healthy, natural chew at their home after their awesome adventure with us to help relax them. 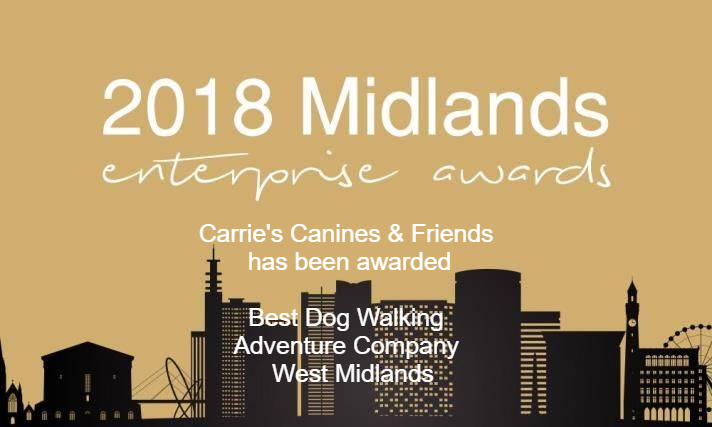 This adventure lasts 1 hour 30 minutes and our Canine Enrichment Team will take them to the outskirts of Coventry and beyond to places you will not visit on a regular basis to fully enrich their senses. We play games to build focus, work on impulse control and scent games as well as exercise them to tire them out! Your dog will be provided with organic and 100% meat treats during their adventure with training games and fun games, as well as our standard procedures we do on our daily adventures. We also provide a Kong after their adventure to lick and chew, as this releases endorphins in their brain which in turn chills them out and relaxes them and will let them drift off into wonderful dreams of their awesome time they had with us until you arrive home in the evening. Limited spaces available on the Ultimate Adventures and are only on a Friday afternoon and must be booked by the Friday before to ensure a space. 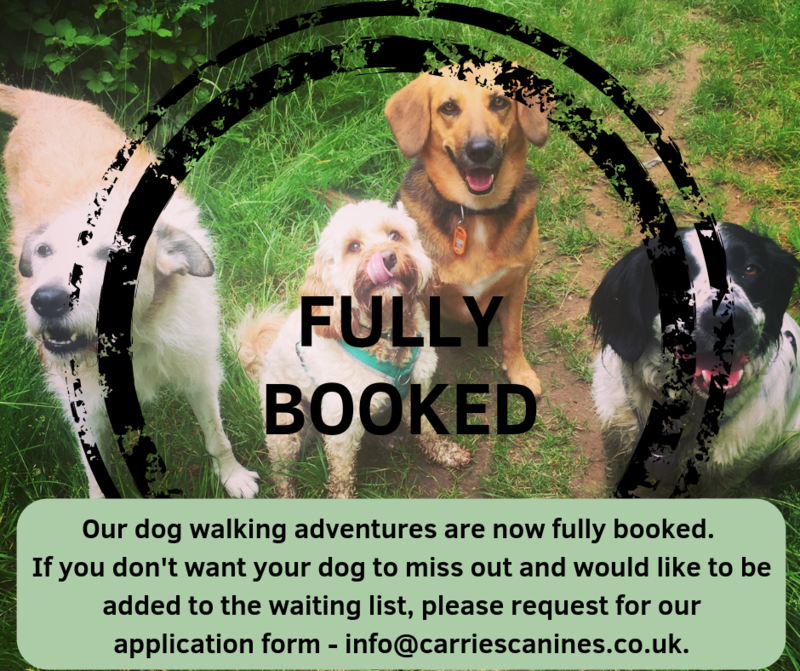 Your dog will need to be assessed before they are allowed to join us on this awesome adventure! Book fast to secure your space! 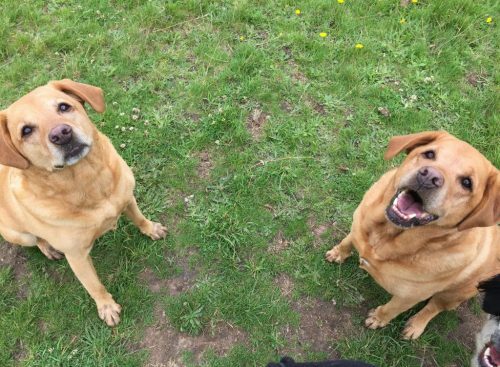 ''Carrie walks our two dogs for us regularly and I highly recommend her service. 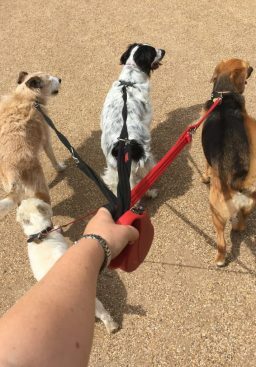 Our dogs Simba and Oscar (rough collie and pointer) have very different needs which Carrie has taken the time to understand and then find ways to keep them both happy on their walks. Oscar requires a handler who can manage his instincts to go off and hunt for things, and Carrie is one of the few people I trust to manage him safely off the lead. I'm pretty fussy with who I trust with my dogs, but have never worried about them at all since Carrie took their walks over.